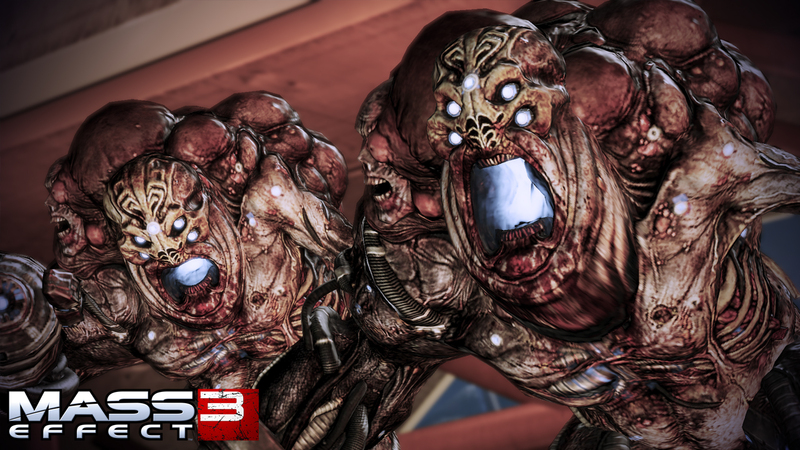 It's not just men with guns you have to worry about in Mass Effect 3. 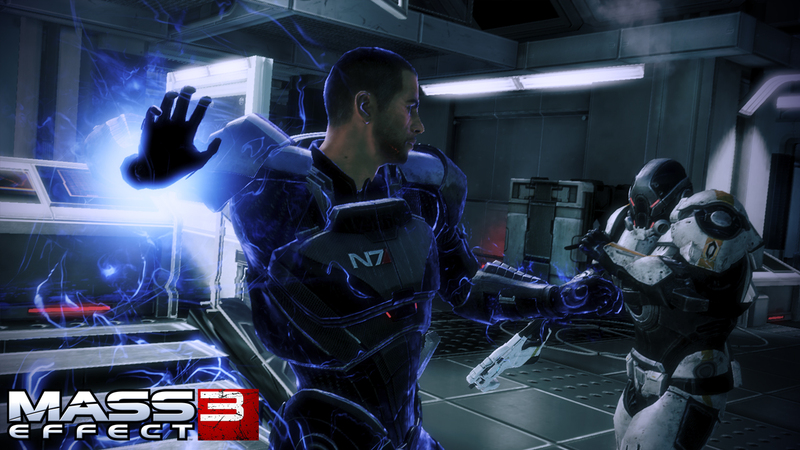 Over the last two Mass Effect games, there's no shortage of people who want to do harm to Commander Shepard. 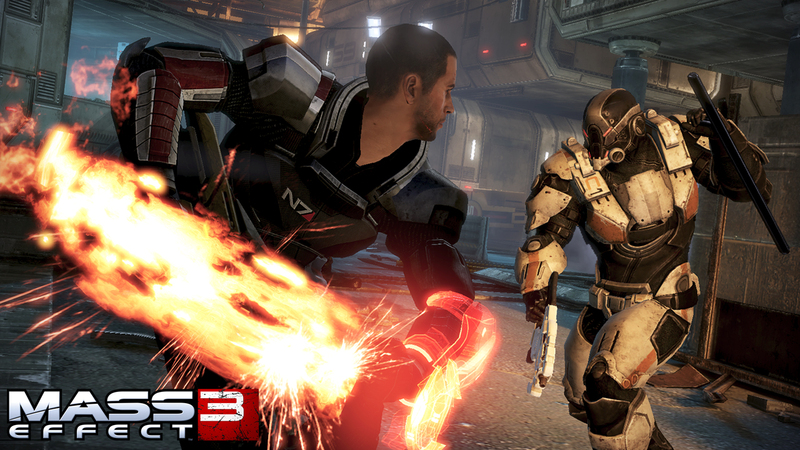 Sadly - for Shepard at least - that doesn't look like it's about to change in Mass Effect 3. 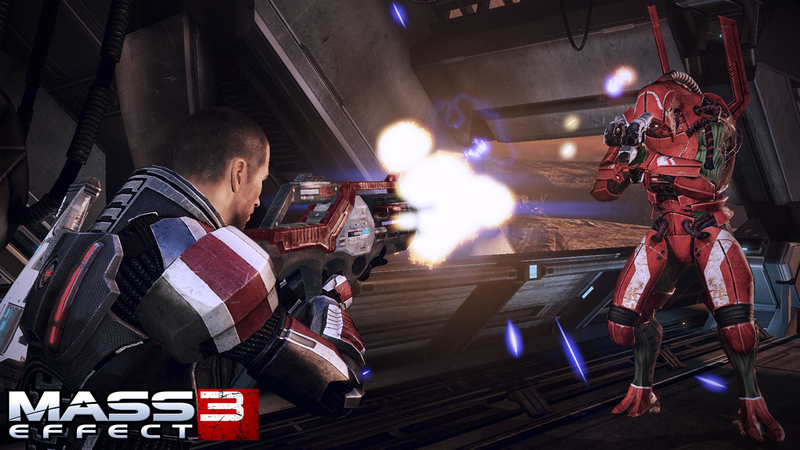 If anything, it looks like the folks out for the commander's blood are more varied than ever. 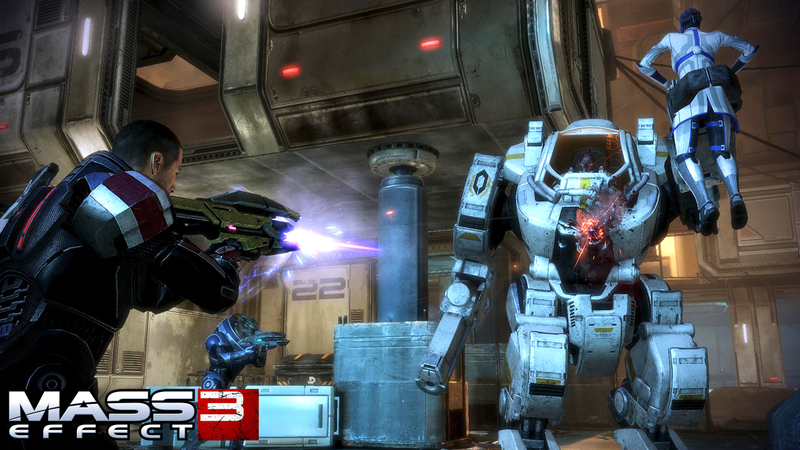 Fighting off Cerberus foot soldiers is one thing, although Shepard looks to have the situation under control with a combination of assault rifle and biotic hadoukens, but fighting off a Cerberus battlemech is something else entirely. 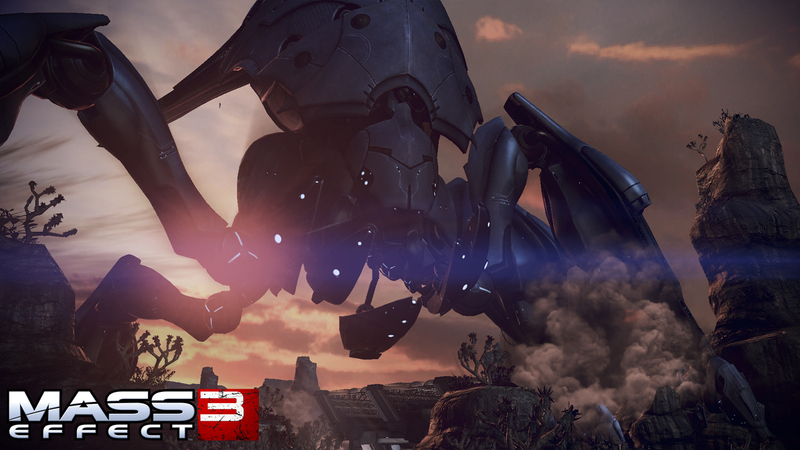 Not to mention Geth, mutated Batarians, and, of course, the immense Reapers who are the real villains of the whole Mass Effect story. The enemies are looking nicely varied, and the screens hint at some of the variety in the setting as well. Some of them are clearly from the same frontier town/colony town as the recent Squad Leader trailer, but others - especially the shot of the Reaper - hint at a much wider world, a world just waiting to be crushed by an ancient robot from space.